Hi i've stayed at the Ilios twice in 2002 and again in 2007 i also visited the Ilios again in 2009 whilst staying in Laganas.The Ilios is a fantastic place to stay for all ages, abilities and walks of life.It's clean well kept, friendly. Apartments are basic but spotless,but what more do you want when your on holiday?if you go on a holiday abroad you dont plan on staying in your aprtment the whole time or doing much cooking when the temp outside is 35+. Mr Dennis and the staff work very hard to make peoples holidays enjoyable ones to remember. The snack bar serves good food for the money kids have plenty to do with facilities increasing every time i've been to the Ilios. The out door Barbeque is amazing value for money and a good local night to enjoy. We were hoping to stay at the Ilios last year we were all booked to go then my sister was diagnosed with breast cancer so we had to cancel hence why we had to stay elsewhere which was nice but not a patch on the Ilios. My partner and i are hoping to arrange a trip next August 2011 to the Ilios with my step son and my two nieces to give them the holiday they lost last year. 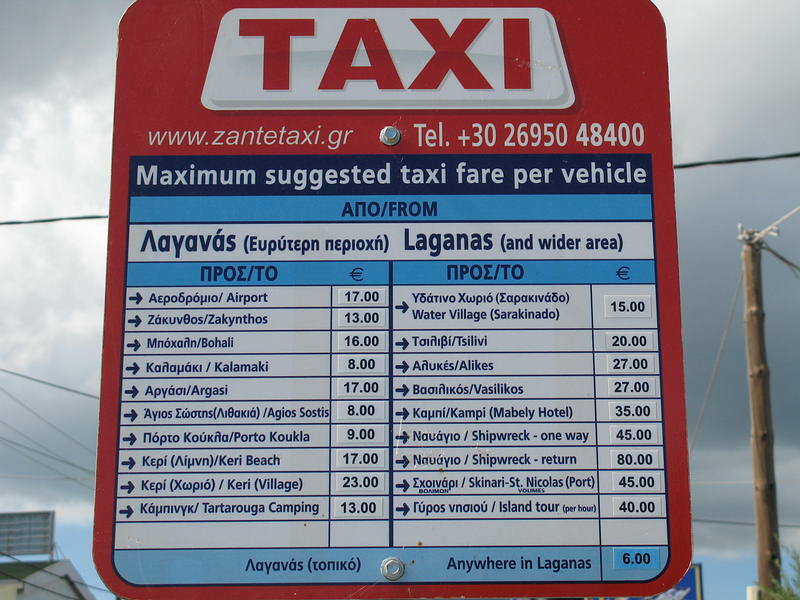 My partner and i love the Ilios and Zante fantastic holiday destination what ever your tastes.The only let down we had was Zante town it's self a big let down. First time to laganas ,cant wait to see what its like flying out on the 27th of aug- 3 sept roll on the sun woowhooo!!! We are coming back here 23rd May 2010. This will be the 4th time we have stayed here. Mr Dennis and his family are very friendly and make everyone very welcome. When we come back here it is like coming to see family. The appartments are very clean, there is a really friendly atmosphere, people arrive here as strangers and leave as friends. Can't wait to see you again on 23rd may. Kathryn, Dave, Matthew and Tom (grandad). All these comments look good! 7 essex boys going end of june....anyone know the best clubs to go to?! I stayed ilos apartments in August 2008. I loved it the Area it was in was just Perfect. Ten minutes if not less away from the beach and jus around the corner from the strip which is good to be away from all the drunking fools around. Food was georgous and so was the bar. usually we would stay out in pubs for the night but this bar was so nice we went out for a few and then we came bak to the bar at ilios. I loved it there and would difently stay there if i went back. And i will allways remember the woman behind the bar that would say please when you said thank you. 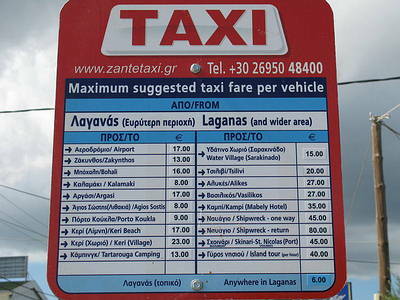 Just back from zante after spending two weeks at the Ilios. Quite disappointed, don't get me wrong the island is beautiful but I was disappointed in the apartments. They were pretty basic and very clean however they were very noisey. It felt more like a club 18 - 30 and the bar was open until 2 2.30 in the morning with loud music until closing. I felt sorry for people with very young children. Although the place was clean it was a bit unnerving to see a rat running about!!! The worst part of the holiday for us however was the time you are put out of your apartment if like us your pick up time was 3.10 for a 5.55 flight you will be put out at 11.00 in the morning. We have never experienced this before and we felt this was a very long time to have to sit about and even if you tried to rest before going on the plane you could'nt as the reception area is joined to the bar so there was no quiet area. Don't get me wrong if you are lucky you may be able to pay for another room however the staff do not make this an easy option and there does not seem to be a set charge you can also be sent to another aprartment altogether!!!!! So very disappointing as I had read lots of good comments prior to booking. We have been going to Laganas and staying at the Ilios for the last 5 years. We are a family of 5, with the youngest being 8, we have had a great time at the Ilios. Everyone is really friendly. We have never seen or heard of any fighting or violence in Laganas, we would have noticed it if there was any as we always went down to the beach at night then along the main strip, with the kids. Yes there are quite a lot of young people, but they are just having a good time and not causing any trouble. We are there this year in July, and I am sure that you will have a great time. We have stayed here twice now, the staff and guests are friendly and the whole place is spotless, ideally located too. Have just got back from our second holiday at the Ilios and enjoyed ourselves as much if not more than last year. All the staff were very friendly and helpful and the apartments were always kept clean - we will definitely visit for a third time. we stayed in the illios in august 2006. it was that good were going back again this year. the staff were great and very friendly and made you very welcome, really helped make our holiday great, thank you vicky, Tanya & mr dennis & harry the dog. I have just come back from zante with my partner. Stayed at the Ilios aparments for 2 weeks, and i have to say it was wicked. The staff were amazing and so friendly, there was loads to do at the hotel and there were some great restaurants and bars round the corner..
Would definitly recommend it to anyone. Can you get a sunbed easily at the Ilios Apartments? Ilios was wicked the owner maria is totally mental. the apartments are about 10 minutes from the main strip depending on how fast you walk or in are case some nights how drunk you were. i would deffinatley stay in the ilios again if i was to come back even if its next year. There are 4 of us going to the Illios apartments on the 12th September and we can't wait. 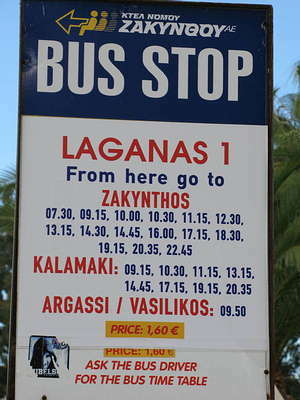 we stayed in Laganas 2 years ago at the Kalamaki end of the resort. I have been trying to find out since I booked the holiday the location of the apartments but cant find out where they are near. so can anyone help please. There are 4 of us going to the Illios apartments on the 12th September and we can not wait. We stayed in Laganas 2 years ago at the Kalamaki end of the resort. I have been trying to find out since I booked the holiday the location of the appartments but cant find out where they are near. so can anyone help please. JUST RETURNED FROM ILIOS AFTER OUR 4TH TIME THERE, HAD A GREAT TIME, EVERYONE AS GREAT AS EVER. WE WENT TO THE WATER PARK AND THE KIDS LOVED IT, WELL WORTH THE MONEY. MESSAGE FOR JESS, YES WE DO REMEMBER YOU, WE WERE THERE ON YOUR LAST YEAR THERE. THE KIDS ARE ALWAYS SAYING WHAT A GREAT TIME THEY HAD WITH YOU AND ANDY. WE HAVE SEEN ANDY TWICE SINCE THEN AND YANNIS. YANNIS LEFT SHORTLY AFTER YOU AND ANDY. TANYA IS NOW BEHIND THE BAR AND MARIA IS ENTERTAINMENTS MANAGER. VICKY IS STILL THERE AND EXPECTING HER FIRST BABY. GLAD YOU ARE DOING WELL. HAVE ATTACHED A PHOTO TO JOG YOUR MEMORY. Just got back from a week's holiday at the Ilios. We found the position of the apartments was very good, in a nice, quiet, secluded area, but still close to the bustling night life. All the staff were friendly and helpful and the apartments were clean. Will definitely be going back.